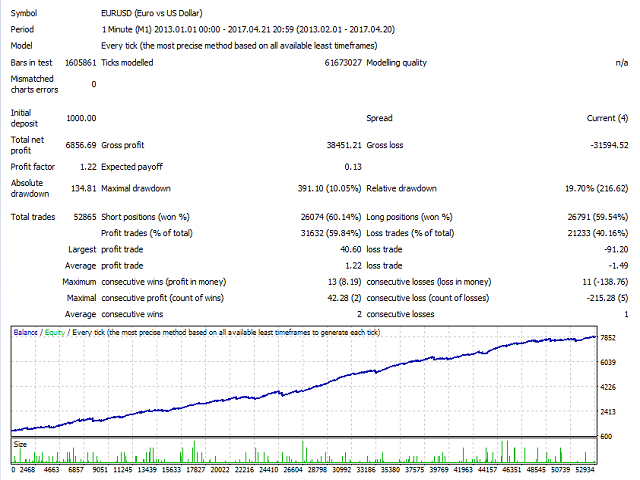 Rebate collector is an automatic trading robot, a high-frequency grid scalper. This EA uses Averaging exit system with safe martingale settings, and uses a dynamic system for taking profit and controlling risks. Adaptive trade trailing algorithm is used. The EA opens many trades, for the additional profit it is recommended to enable rebate. 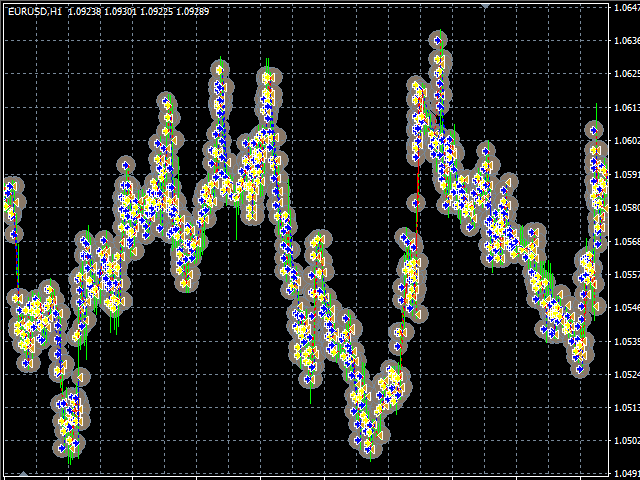 Configured to trade EURUSD with 5-digit quotes. Timeframe does not matter. Use 0.01 per 500-1000 units of the currency. If the deposit is below $500, use a cent account. Test the EA using one-minute M1 quotes. Configure TimeZone in the EA settings. PercentDeposit - trading lot recalculation based on the PercentDeposit parameter. PercentDeposit - percentage of the deposit for a lot calculation. DynamicStopLoss - dynamic stop loss (controlled programmatically).